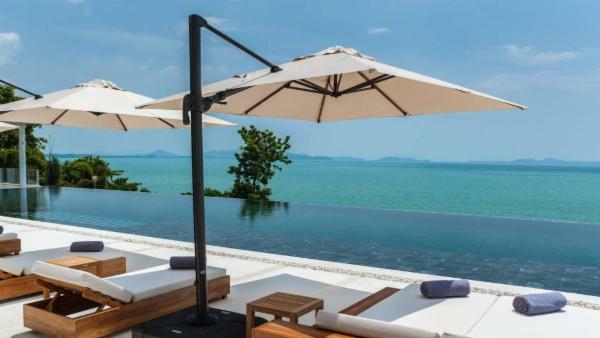 Our elegantly appointed and luxurious Koh Samui villas are available for the discerning traveler to this idyllic island paradise. 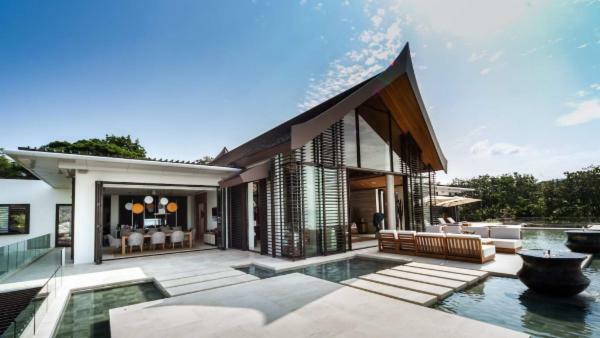 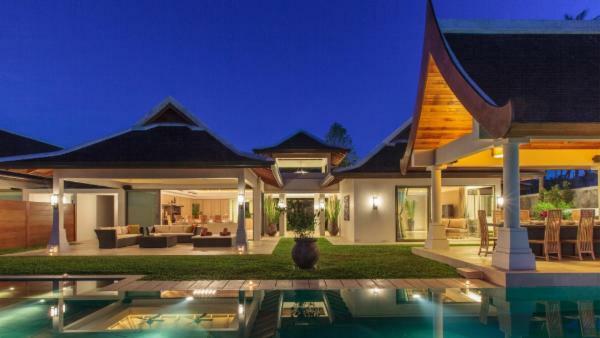 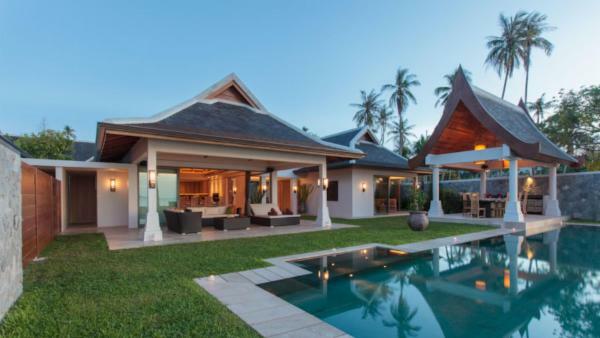 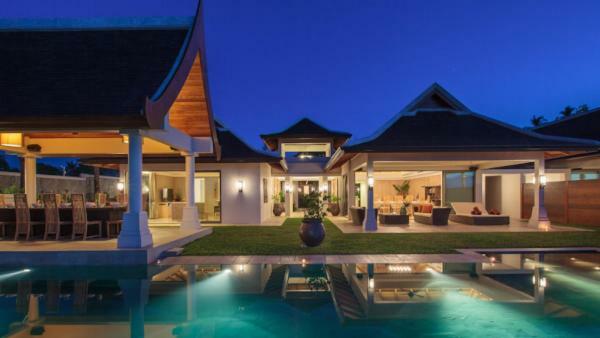 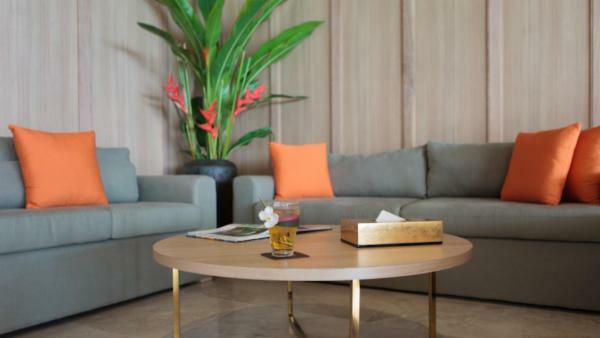 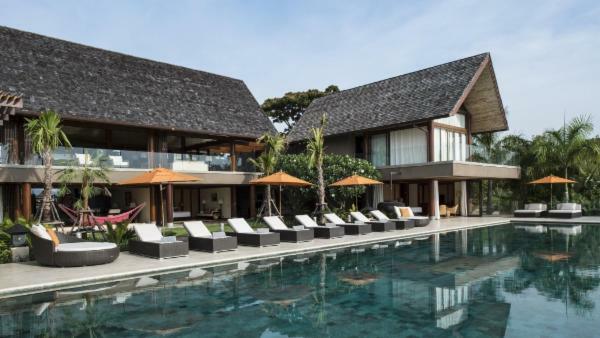 With luxury rentals of varying sizes, from a family sized 4 bedrooms and 4 baths to an extended family or friends reunion property with 14 bedrooms and 15 baths, and accommodating up to 34, Villaway can help you find the perfect Koh Samui villa for your holiday. 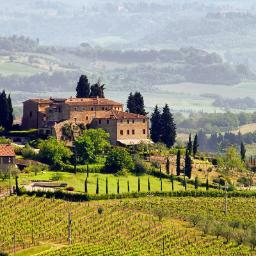 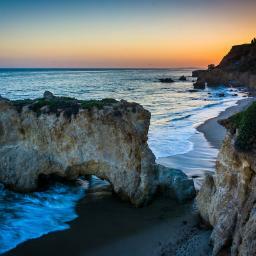 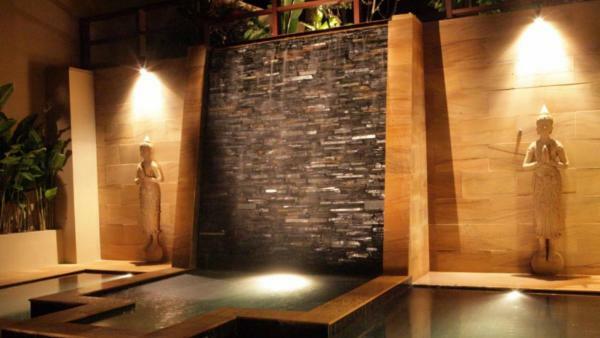 Our properties feature the most gracious of amenities. 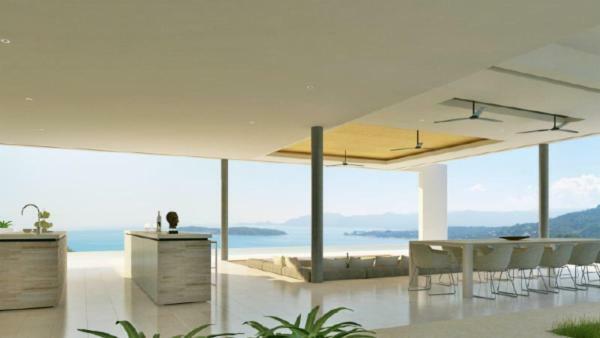 Large and fully-equipped kitchens, with the latest in technological advances and generous, graceful living spaces are just some of what you can expect with our luxury homes. 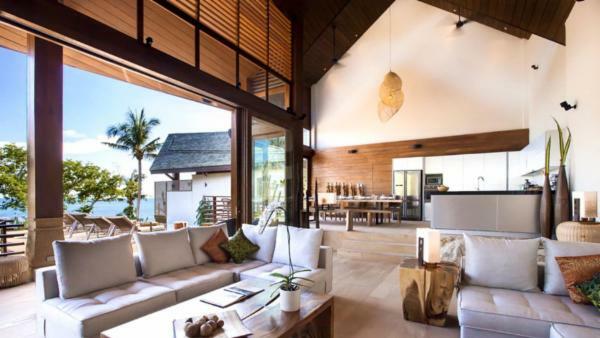 Delight in open-air style living, with full walls of windows that open to the outdoors, bringing the smell of fragrant gardens and the warmth of the sunshine in. 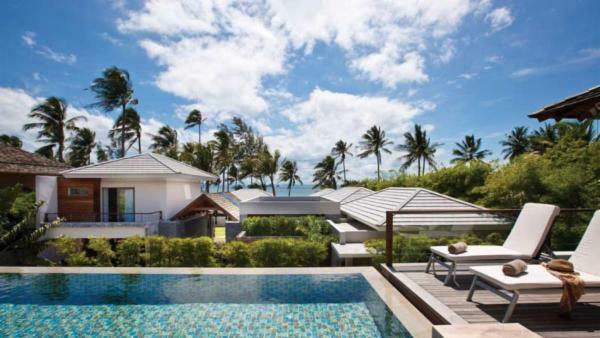 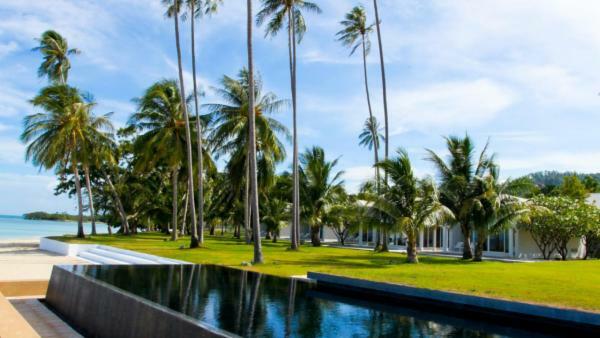 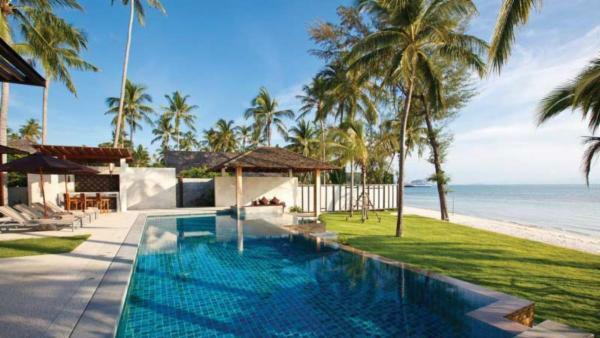 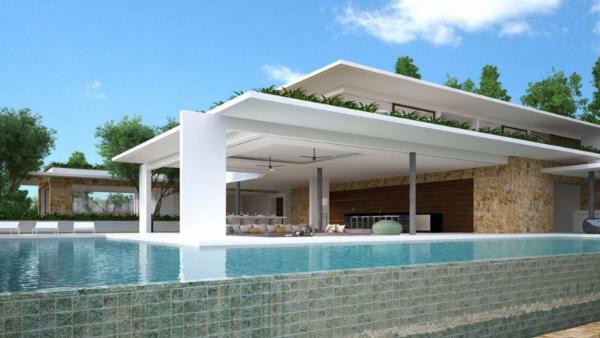 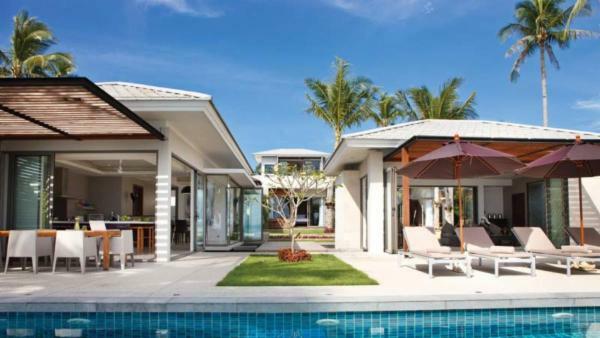 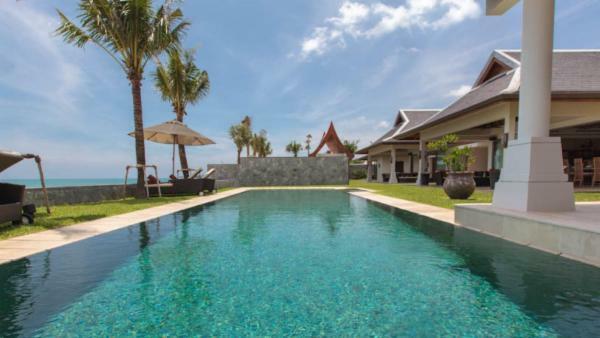 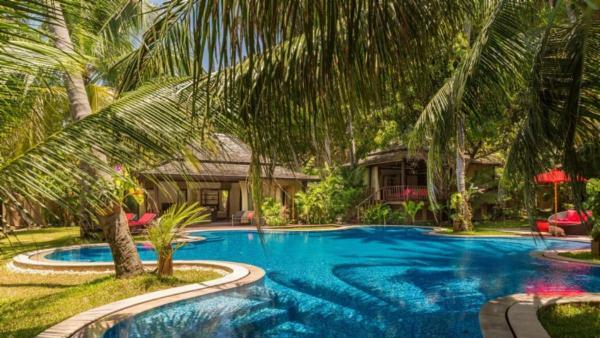 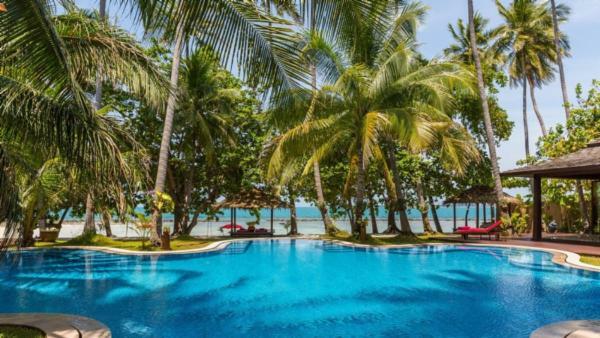 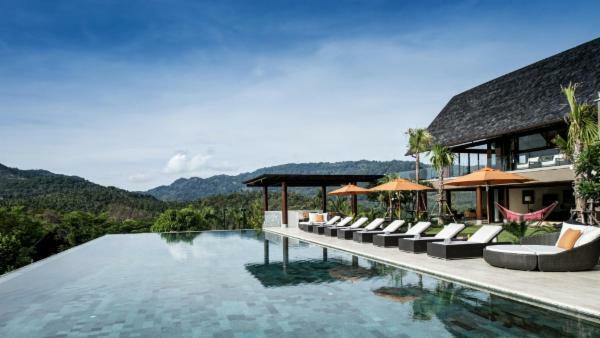 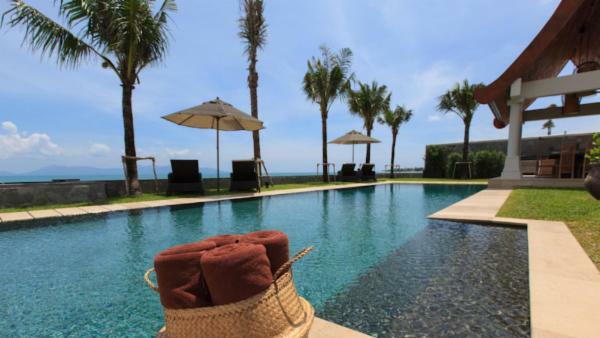 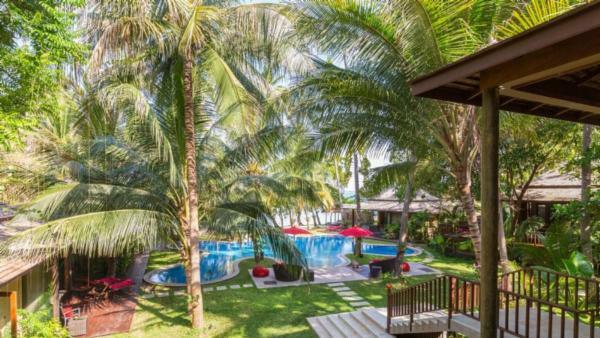 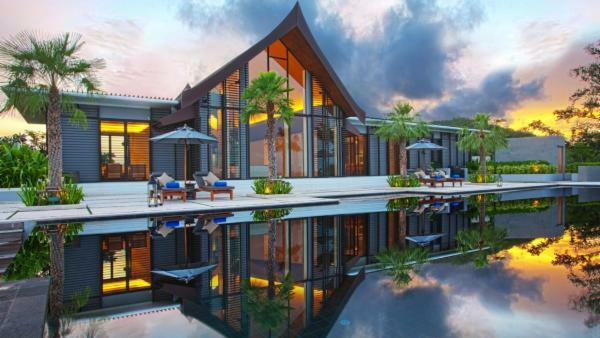 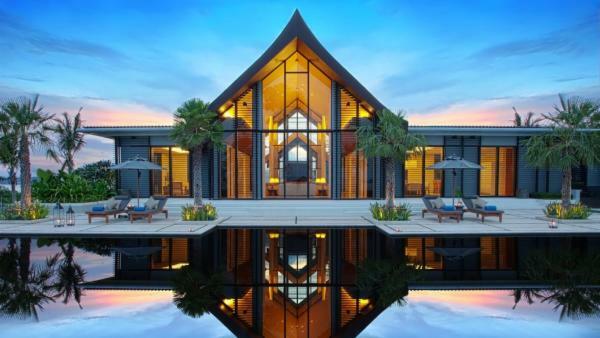 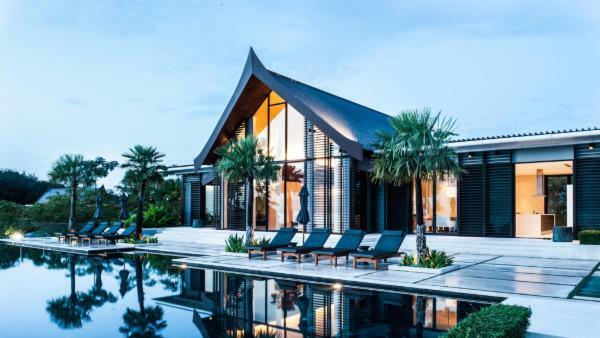 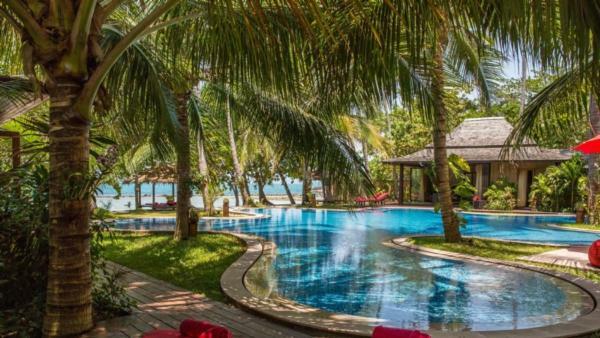 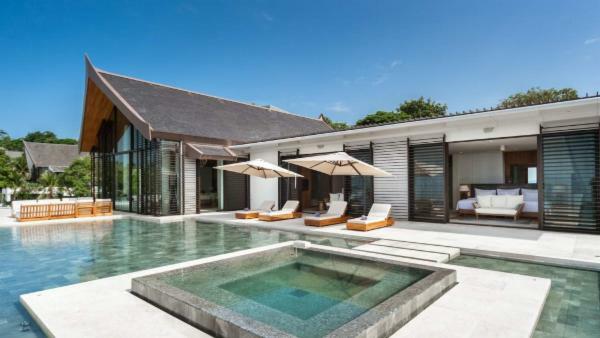 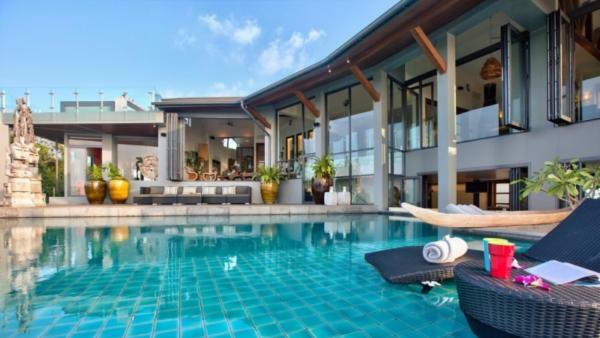 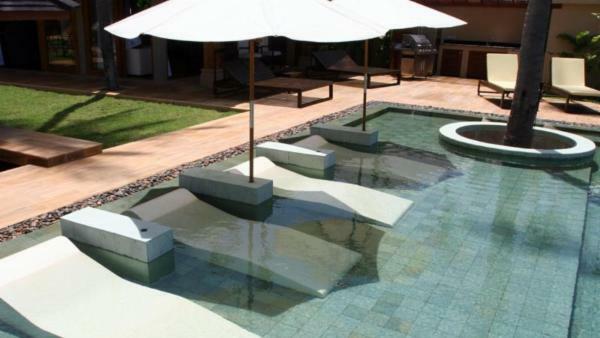 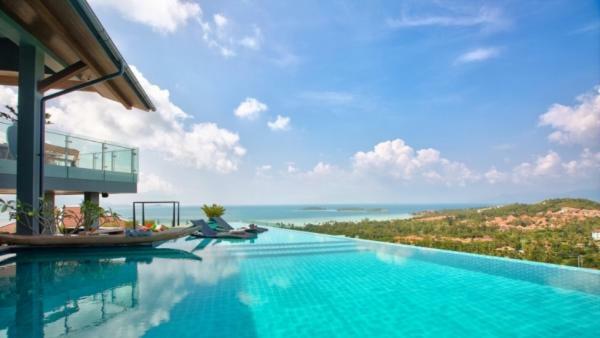 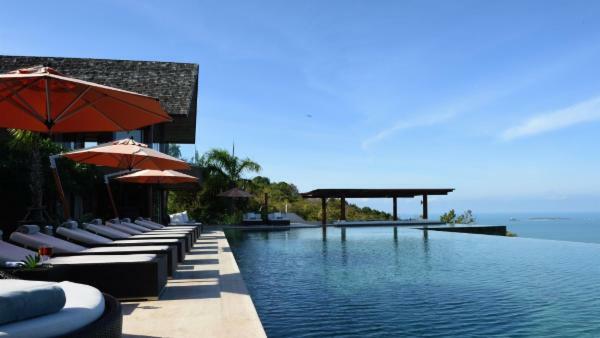 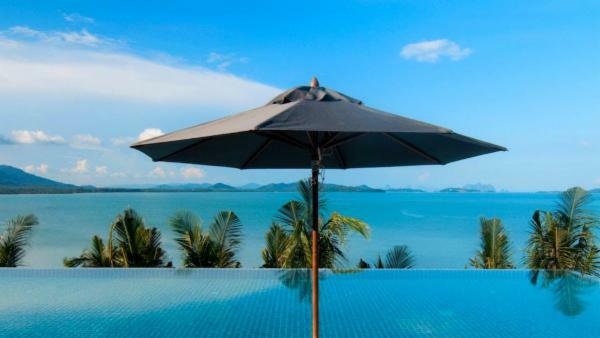 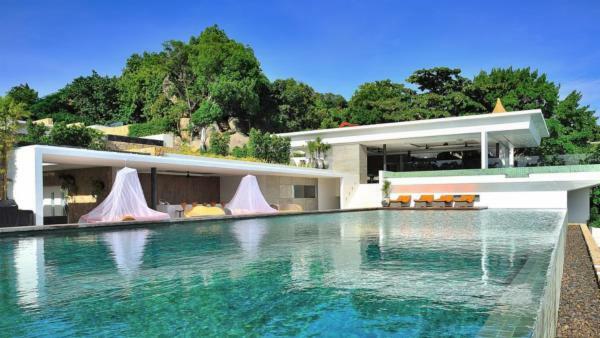 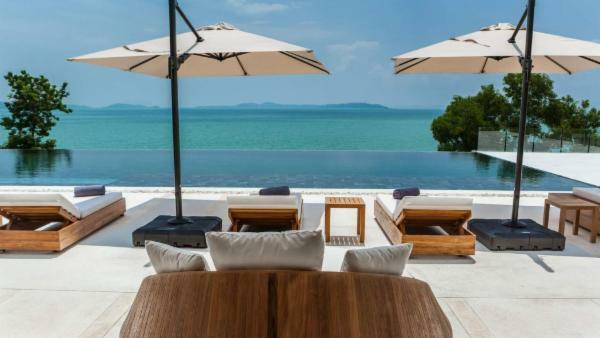 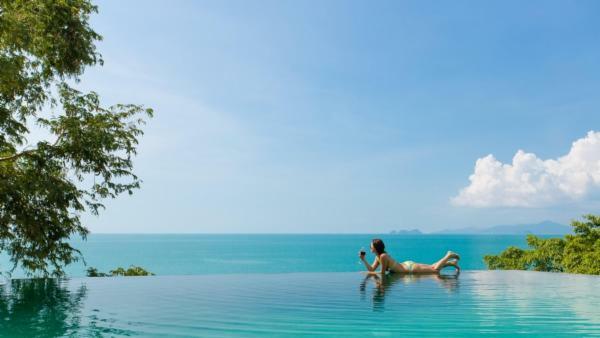 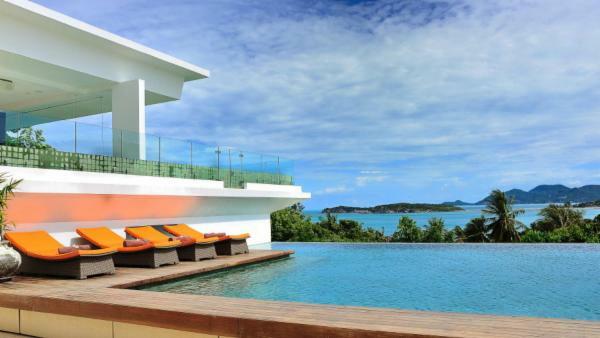 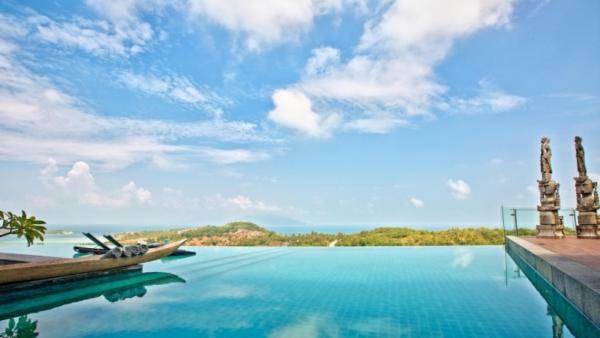 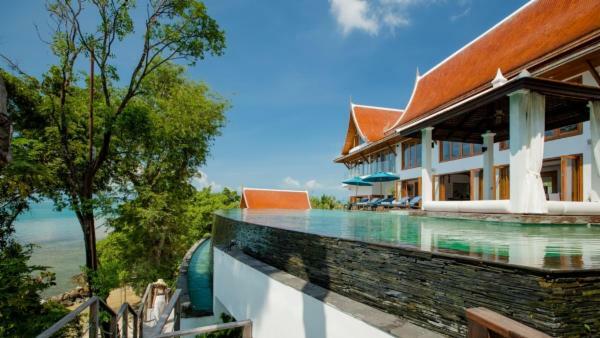 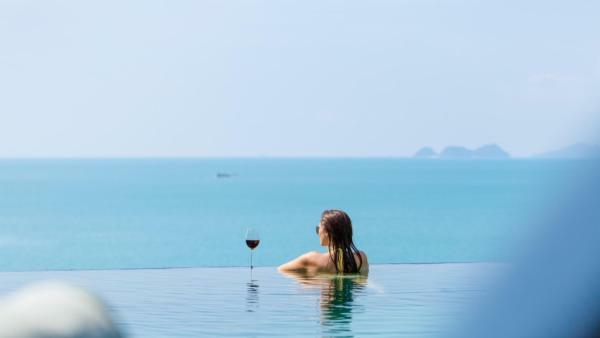 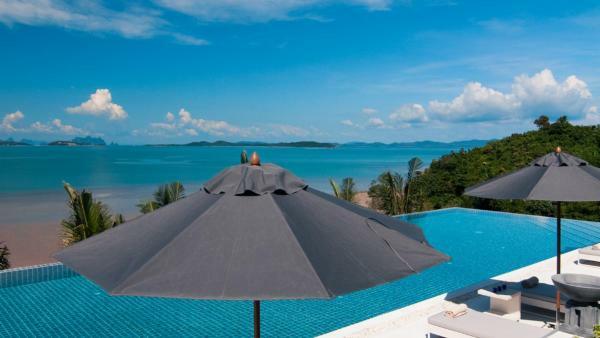 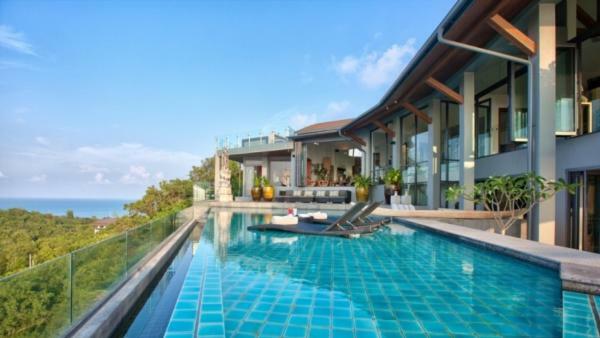 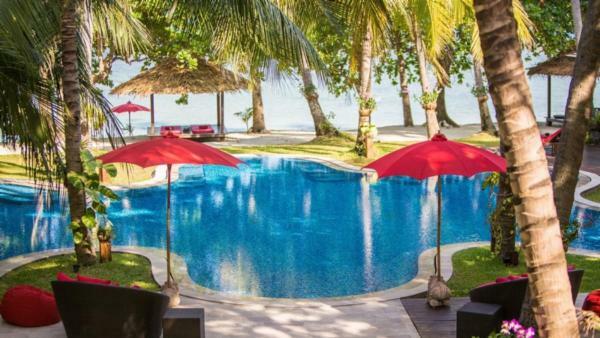 Our luxurious Koh Samui vacation rentals feature In-ground pools, many with infinity edge, provide another view of the crystalline aquamarine water. 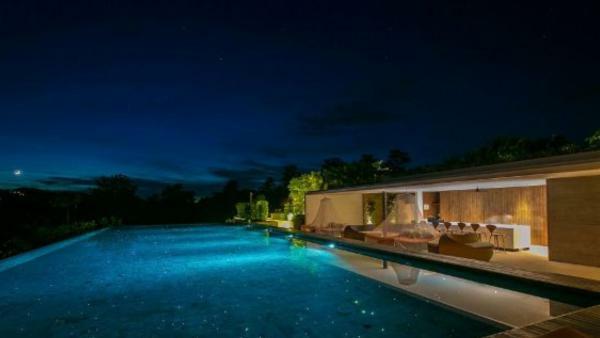 Spas provide a night-time perspective of the starry skies and the abundant lounge furniture gives you decadent opportunity to revel in it all. 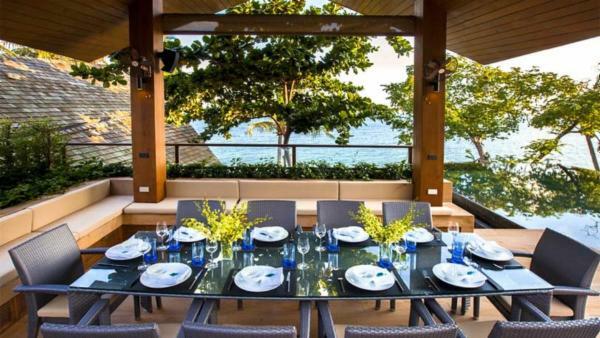 On-site staff is ready to cater to every request and take care of every detail. 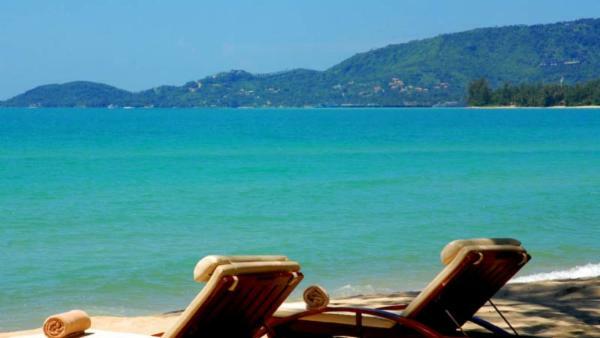 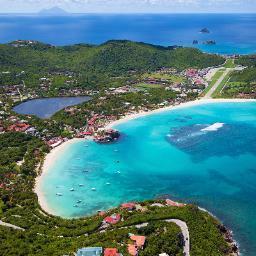 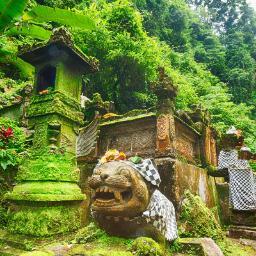 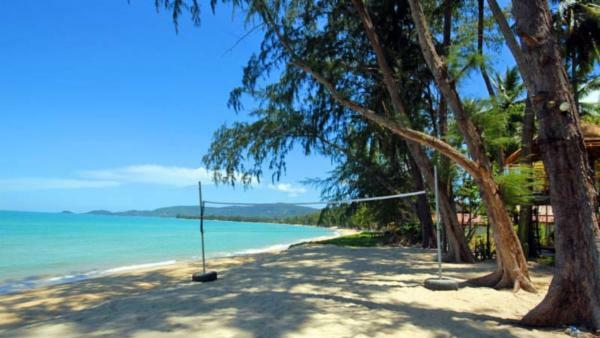 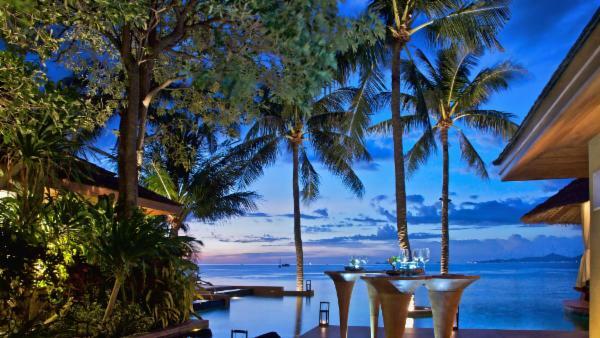 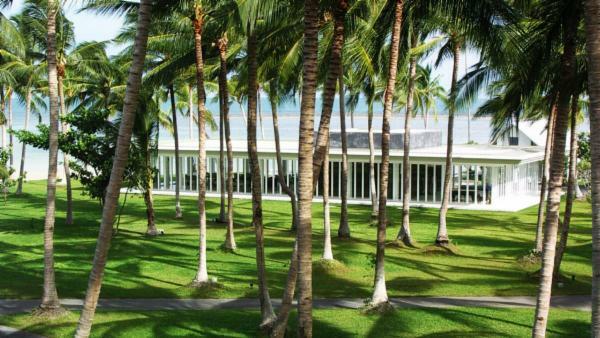 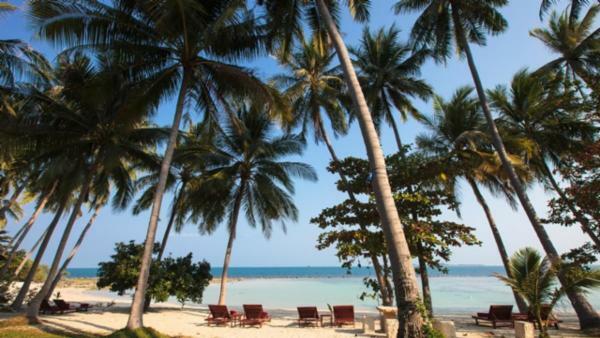 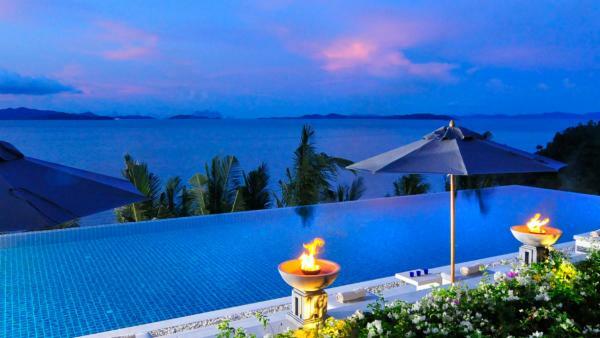 Koh Samui offers many treasures for its visitors. 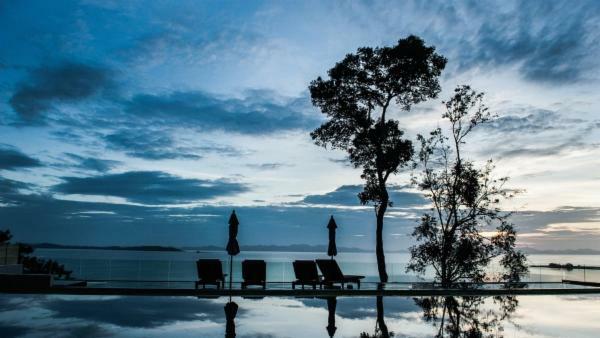 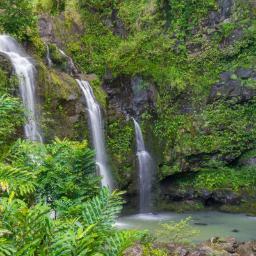 Be sure to visit Mu Ko Ang Thong National Park. 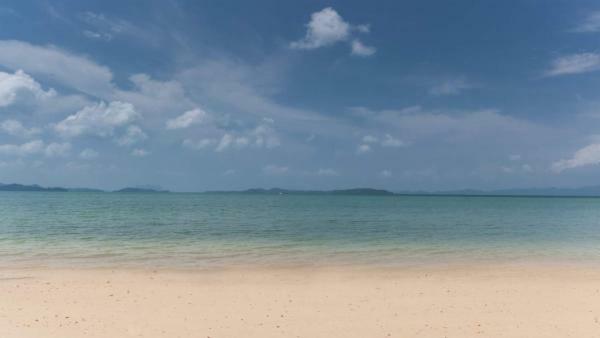 Within its confines, you’ll find Angthong National Marine Park, which is the site of the famous Leonardo DiCaprio film The Beach. 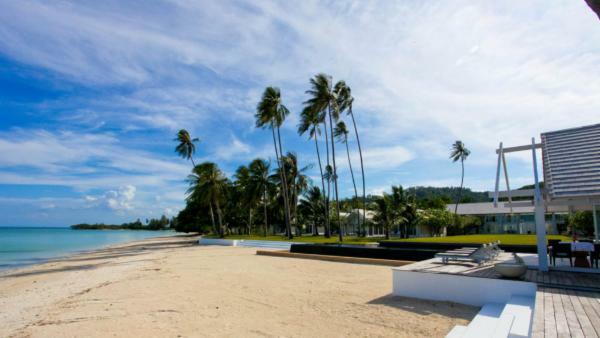 Another must-see on your Koh Samui travels is the Big Buddha shrine, a 12-meter high golden Buddha, located on the northern coast of Koh Samui. 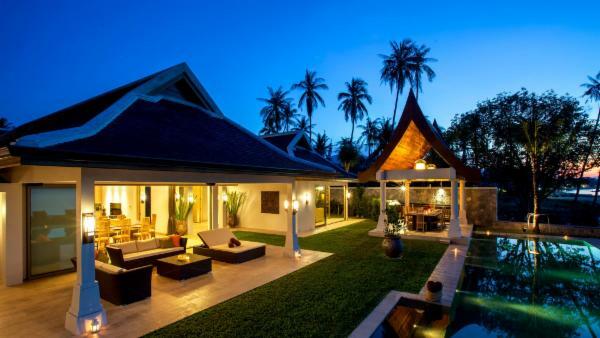 A uniquely Koh Samui offering is the Fisherman’s Village in Old Town Samui. 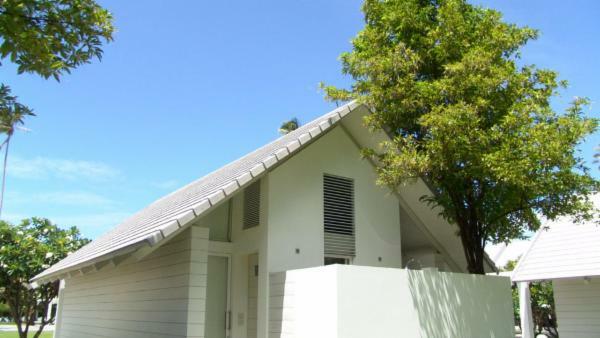 Found in the historical part of Bophut, the rustic buildings house boutiques and trendy restaurants. 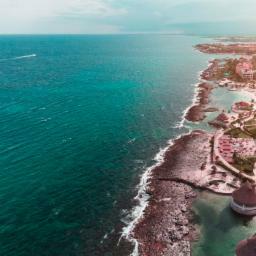 Every Friday, the entire area becomes the Fisherman’s Village Walking Street market, attracting larger numbers of visitors from all over the island with an incredible variety of wares and a fun, lively atmosphere. 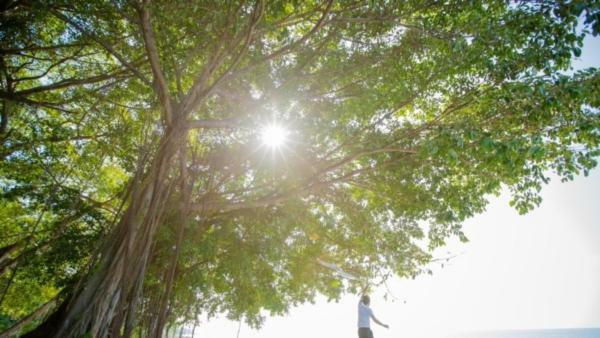 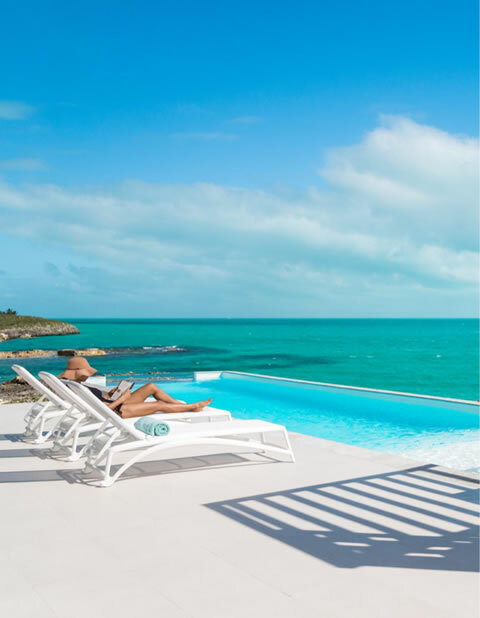 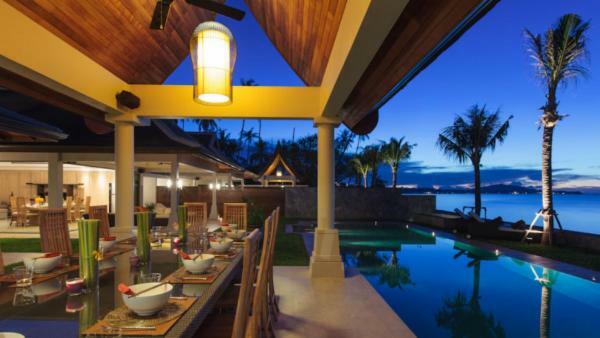 Though many of our luxury vacation homes provide in-home dining, you may want to try a popular local restaurant, such as Supattra Thai Dining or Hemingway’s on the Beach. 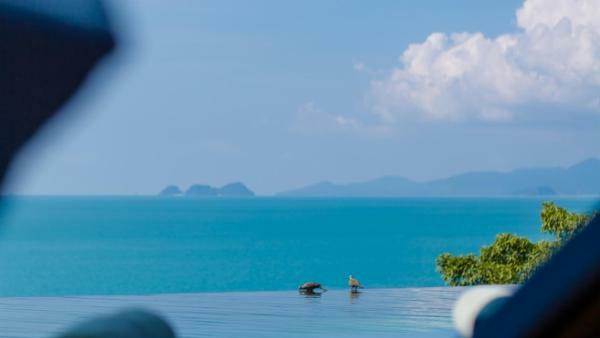 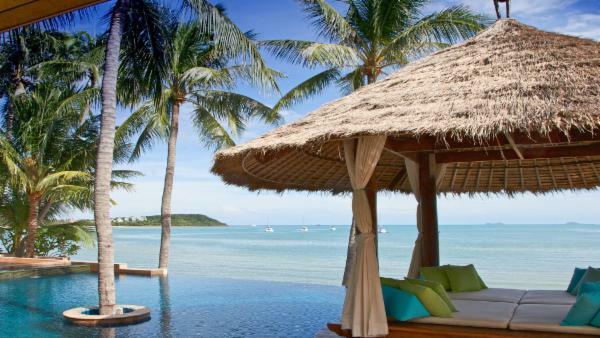 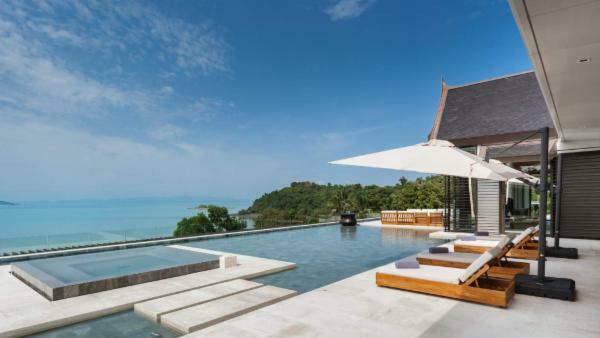 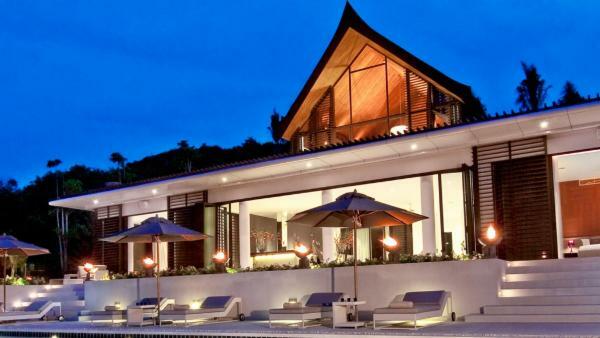 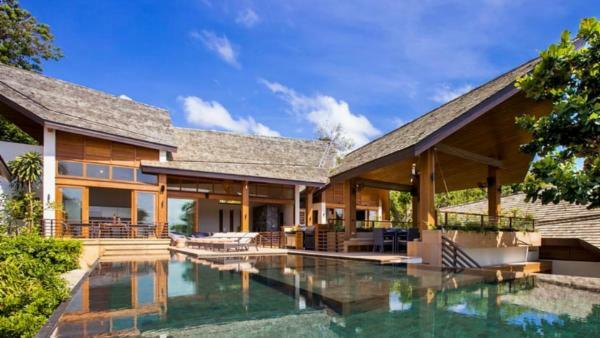 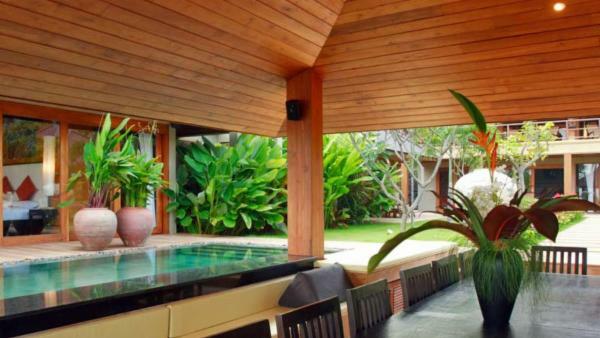 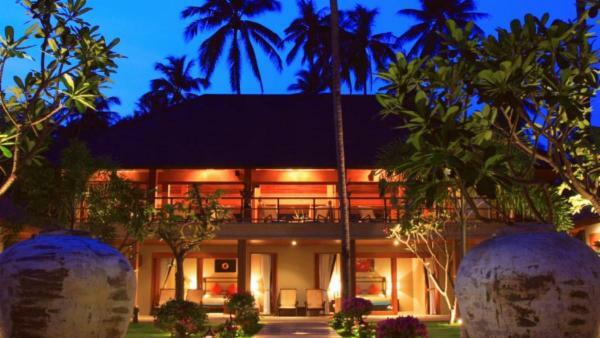 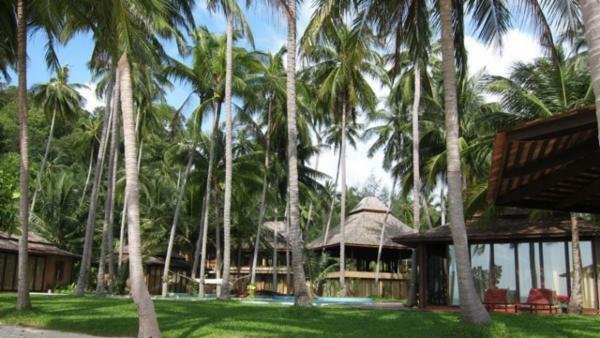 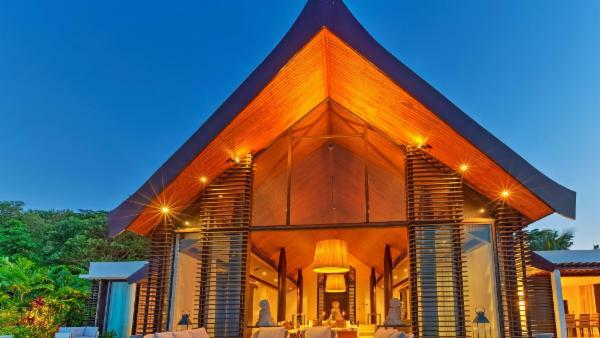 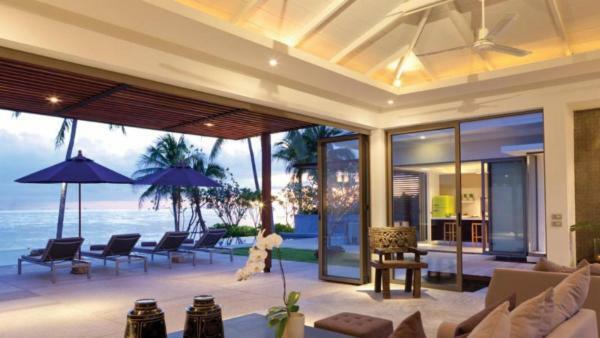 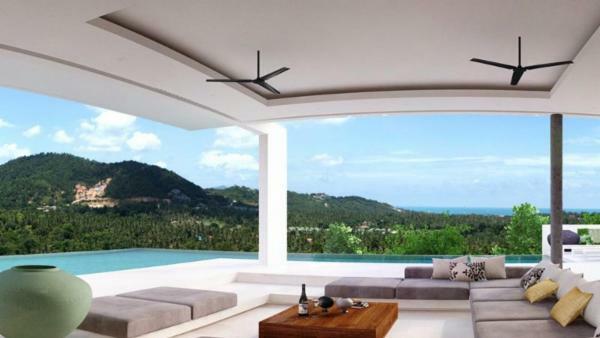 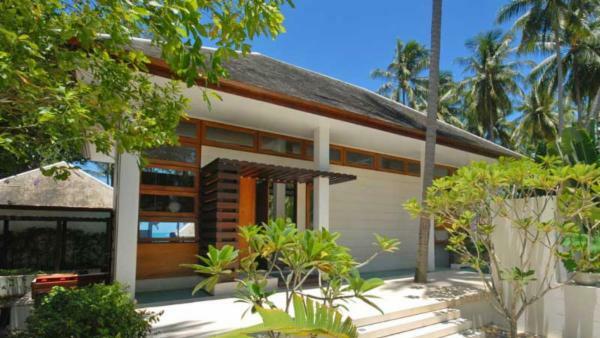 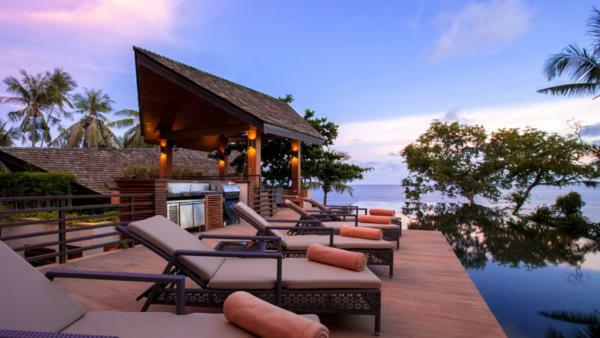 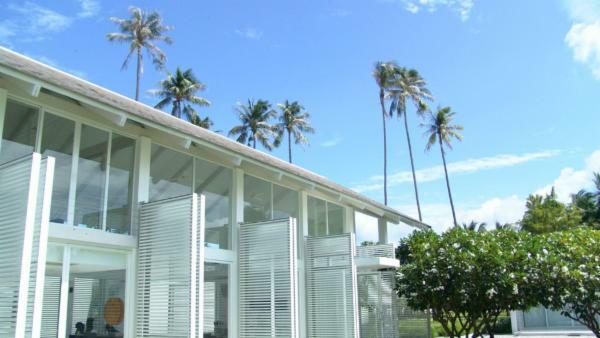 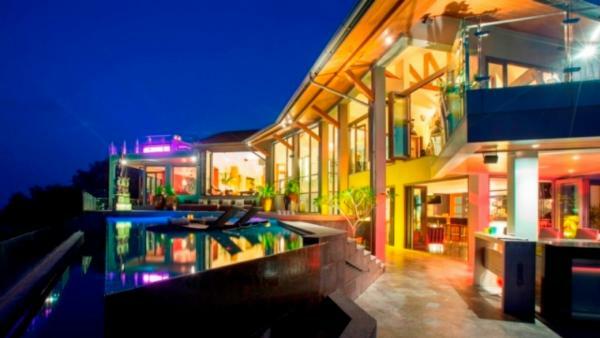 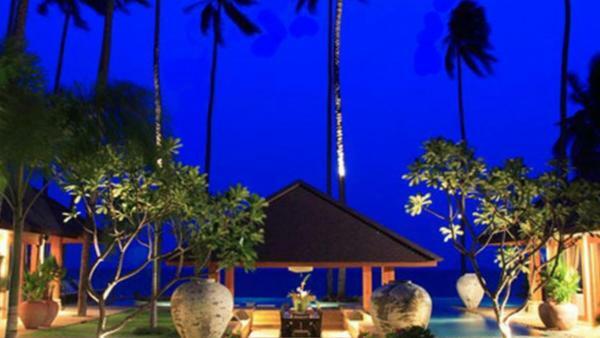 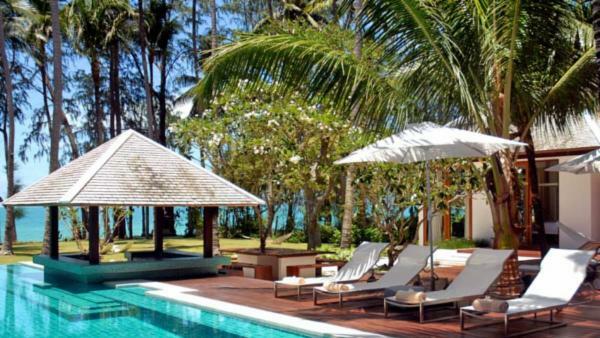 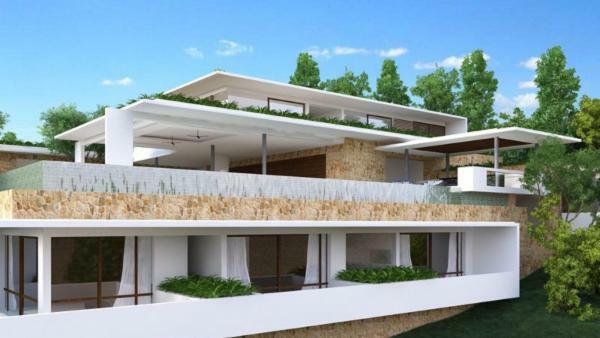 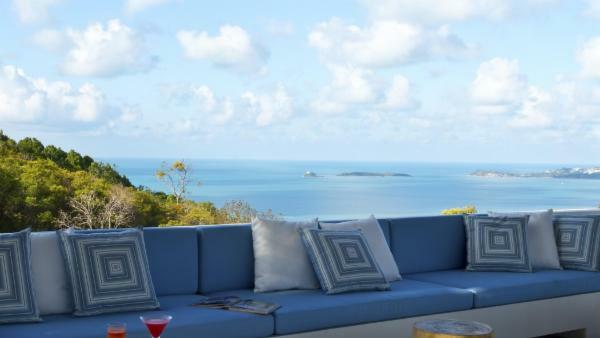 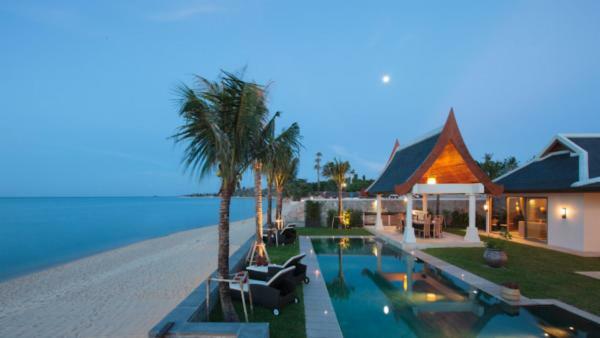 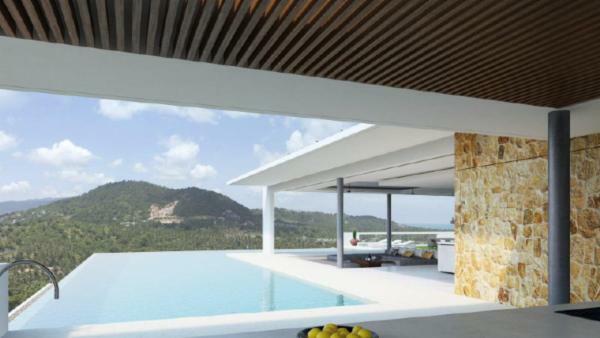 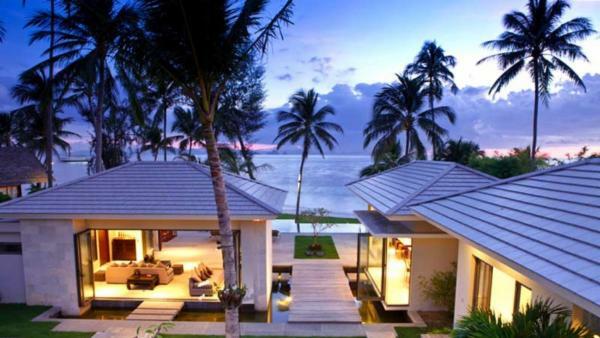 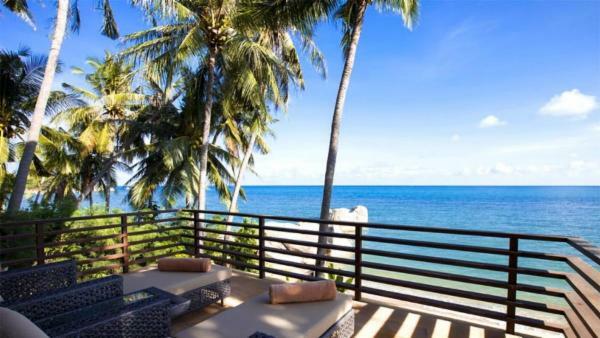 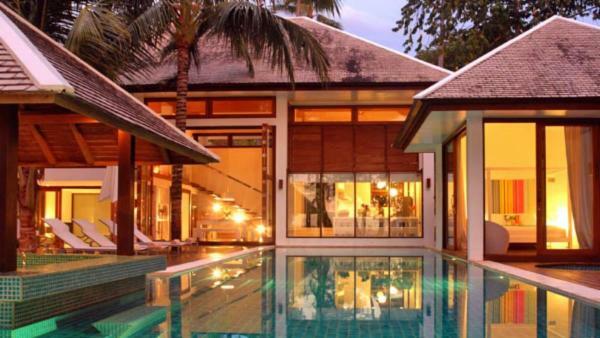 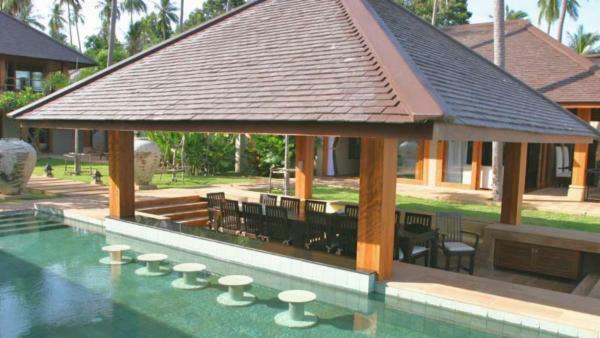 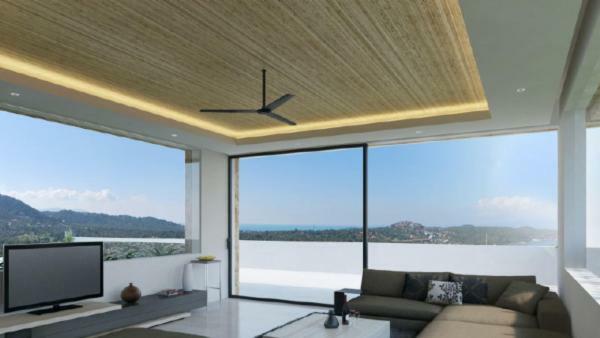 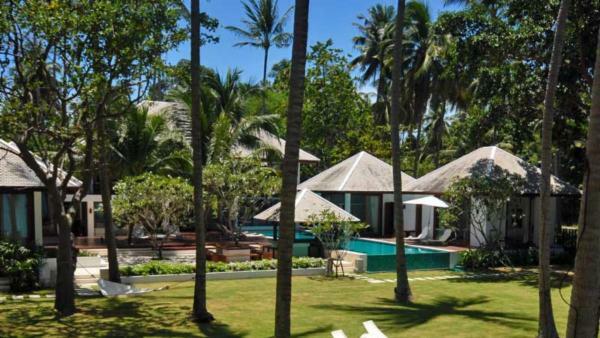 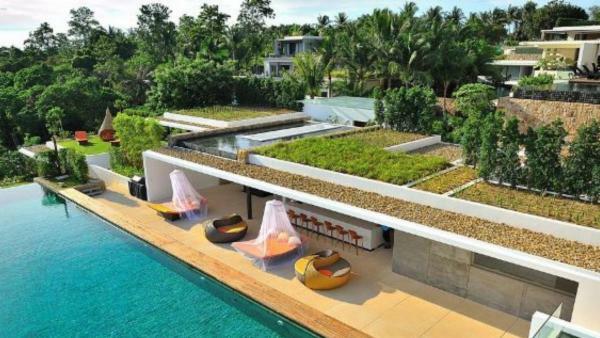 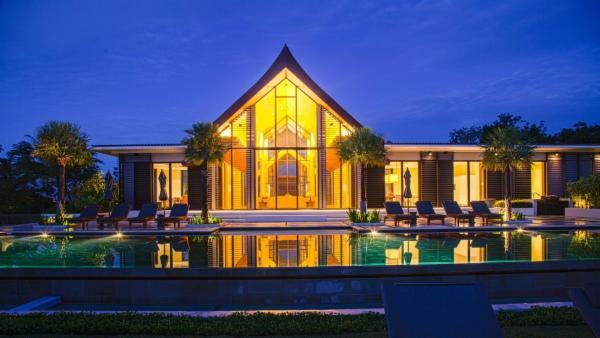 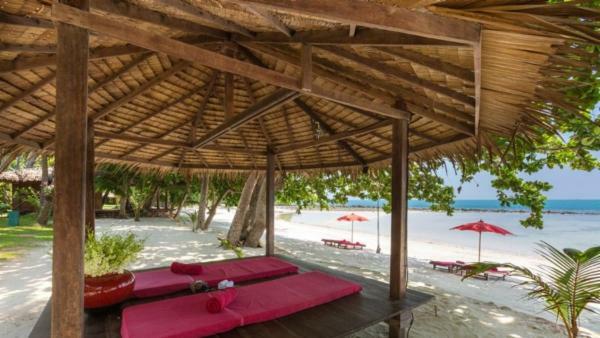 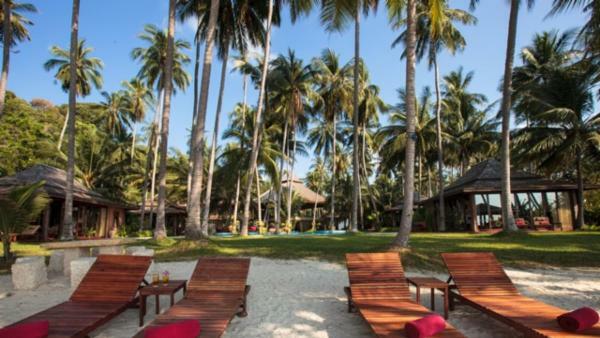 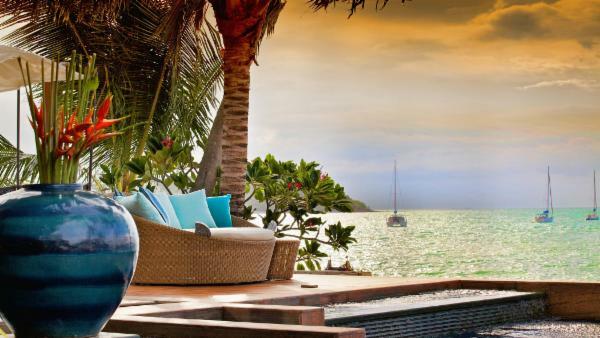 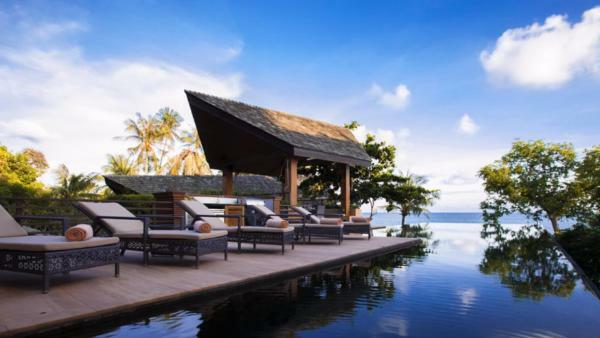 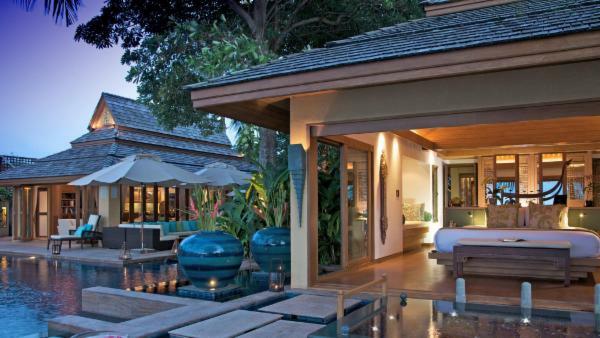 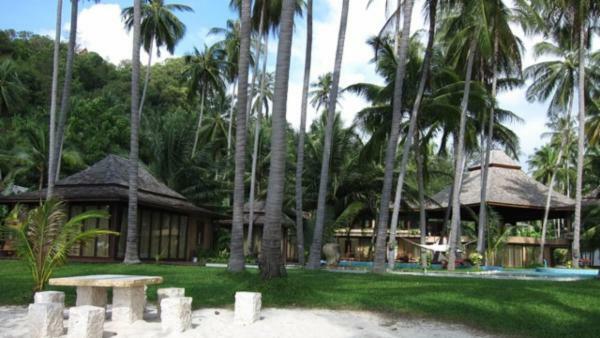 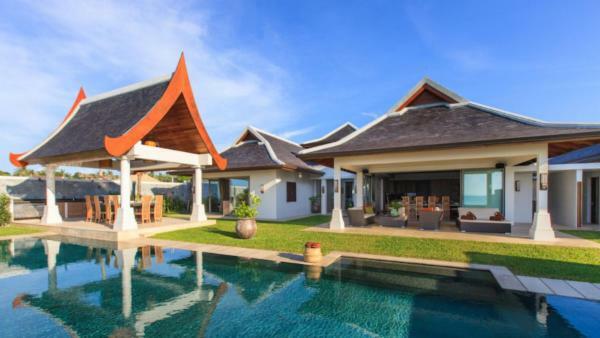 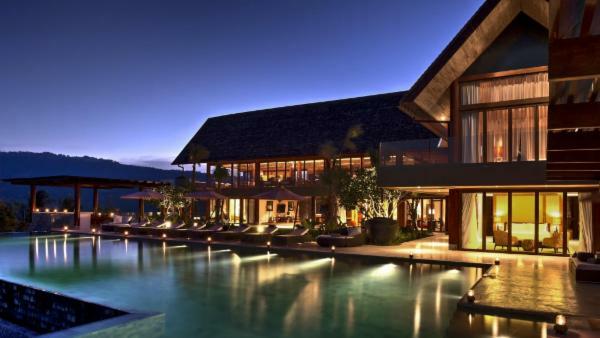 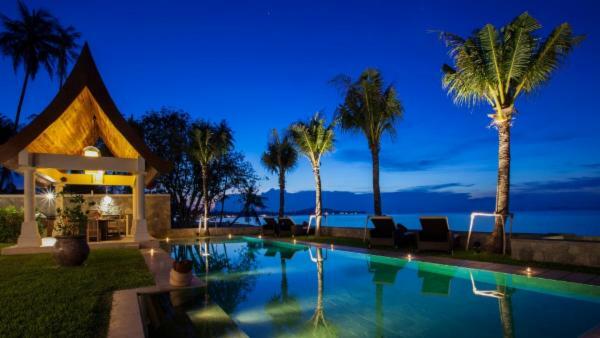 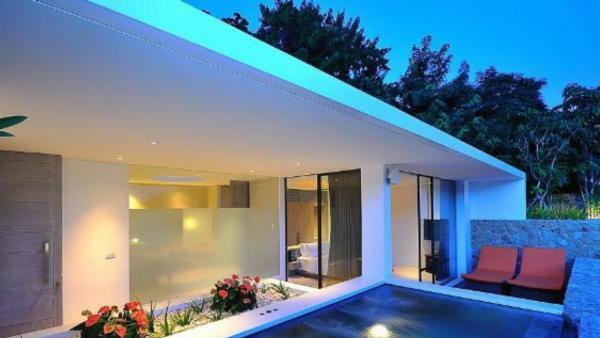 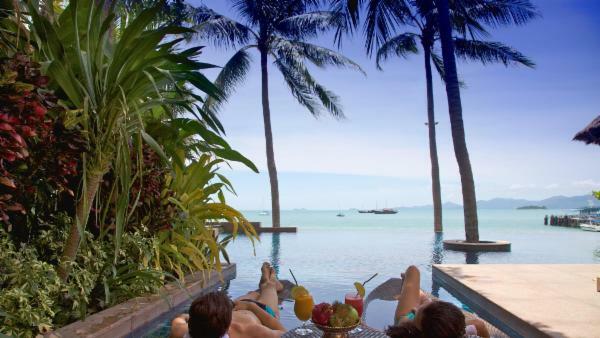 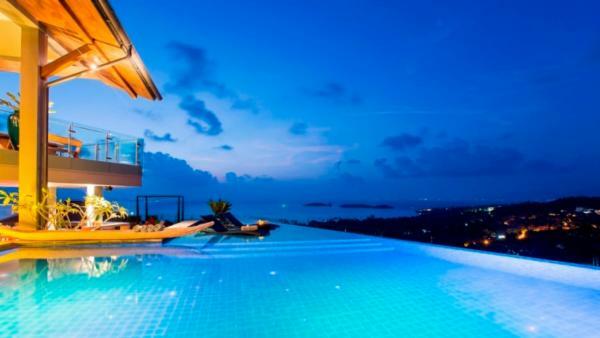 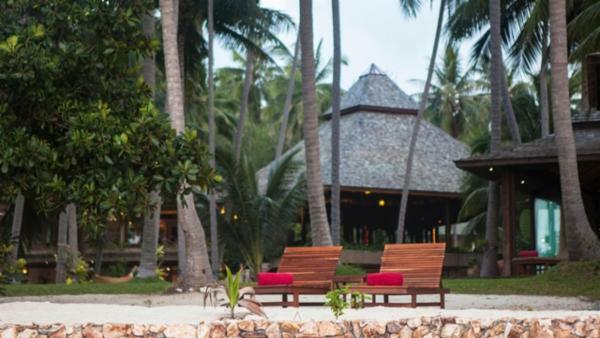 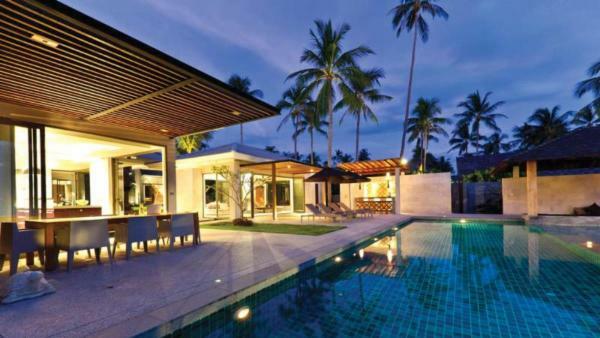 A singular vacation experience awaits you in one of our spectacular holiday villas in Koh Samui. 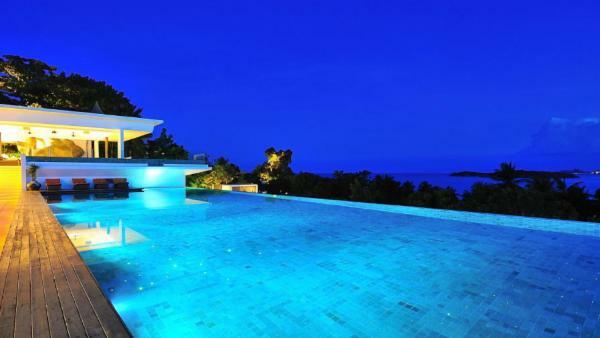 Come and have it.